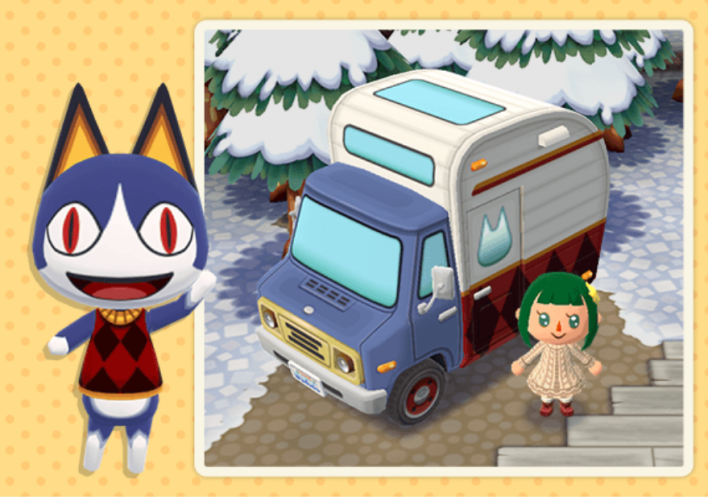 Animal Crossing Pocket Camp ’s latest event, Rover’s Garden Safari, is a bit complicated. Not only does it feature the new gardening mechanic quite heavily (check out our Flower Guide and Gardening Guide for basic details on how to garden), it is also the first time we’re seeing Rover, using seasonal flowers and seeds, or catching seasonal butterflies. Here’s how it all works. 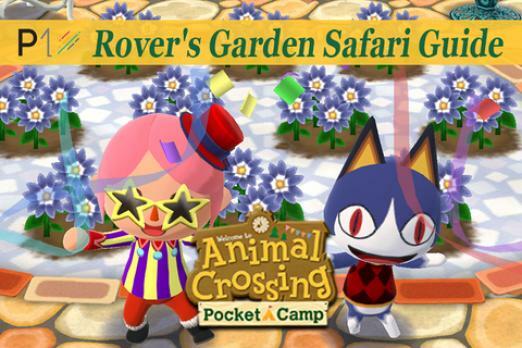 Rover’s Garden Safari is available from 1 a.m. EST on 1/11 to 12 a.m. EST on 1/22. The event is in two parts: part one includes the red and blue dahlias (as well as the topaz and diamond butterflies), while part two begins on 1/17 and adds the winter butterfly, the gold winter butterfly and the white dahlias. During this event, you collect seeds for special plants. Blue dahlia seeds: These can be ordered from Lloid using Leaf Tickets or earned in-game by fulfilling animal requests. Red dahlia seeds: These are more rare. They can be obtained by fulfilling animal requests and as a reward from Rover for sharing your butterflies with friends. Once you have seeds in hand, sow them to grow your seasonal plants. When the seasonal plants bloom, rare creatures will sometimes be drawn to them. Please note: these plants can only be exchanged for items during the event. After the event is over, any rare creatures and seasonal plants in your inventory convert to bells. Also, any rare creatures in your garden will disappear. 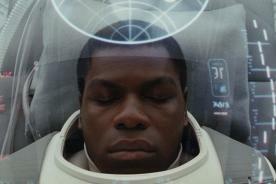 The seasonal plants cannot be cross-pollinated. You can plant any seasonal seeds you have at any time once the event is over, but rare creatures will not appear, you will not be able to order the seeds from Lloid, and you won’t be able to get more seasonal seeds through animal requests. Use your net to catch rare creatures that gather in your garden. To catch the creatures, select the flower on which the butterfly is resting, then select “Capture,” “Capture All,” or “Ask Lloid.” When you select “Capture All,” select every plant that has a butterfly on it. 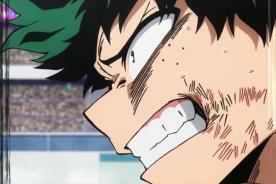 There is a chance of failure when catching. To ensure you catch the butterflies, ask Lloid for help -- he never fails. For Lloid to help you, you’ll need to use 10 Leaf Tickets per butterfly. After catching butterflies, you can share them in your friends’ gardens. Not only does this help your friends, it will get you rare red dahlia seeds as well as friendship powder from Rover. Finally, exchange rewards can be obtained by talking to Lloid. If you’re in need of special materials in order to fully upgrade your amenities, or you’d like tons of flower food to take advantage of this event, you’ll want to be exchanging regularly with Lloid. 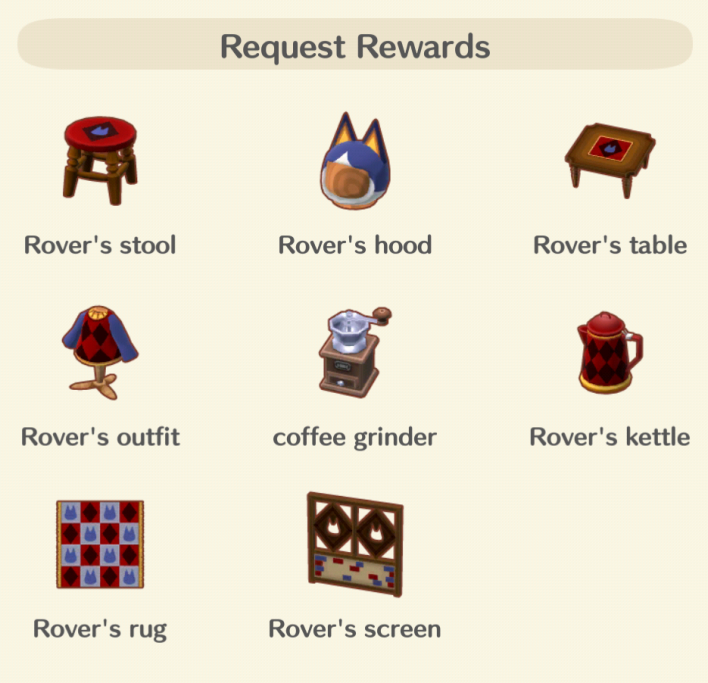 What do you think of Rover’s Garden Safari Event? Are you a big gardener or does this event leave you cold? What do you think of seeing your old pal Rover? Feel free to let us know your thoughts in the comments section below.